Now jewelry is sometimes regarded as a way of showing wealth and also posses some minimal functionality, such as holding a garment together or holding a garment together or keeping hair in place. 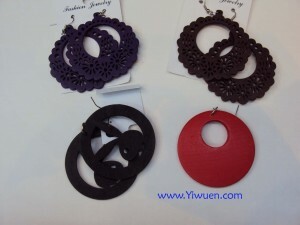 Jewelry is a form of personal adornment ,manifesting itself as brooches ,rings necklaces ,earrings and bracelets ,jewelry may be made from any material ,usually gemstones, precious metals or shells and so on ,And it is well known that the jewelry in Yiwu market is very cheap, and here are so numerous kinds of styles for you to choose. 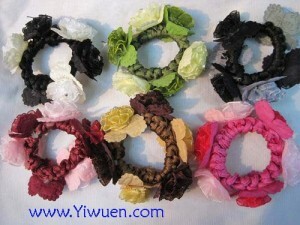 All of them are in good quality and cheap price. And many of them do have stock. On the second floor of the Yiwu international trade city district 1, there are all kinds of the Yiwu wholesale jewelry and you can visit one by one to find the best ones. There also some booths spread in this area, now we can see that almost all people from youth to elderly, men and women, they have different jewelry in them. Jewelry can make them look good when they match their outfits. If you have more questions, contact us freely, we are your reliable Yiwu agent; we will spare no effort to help you to find all kinds of goods!